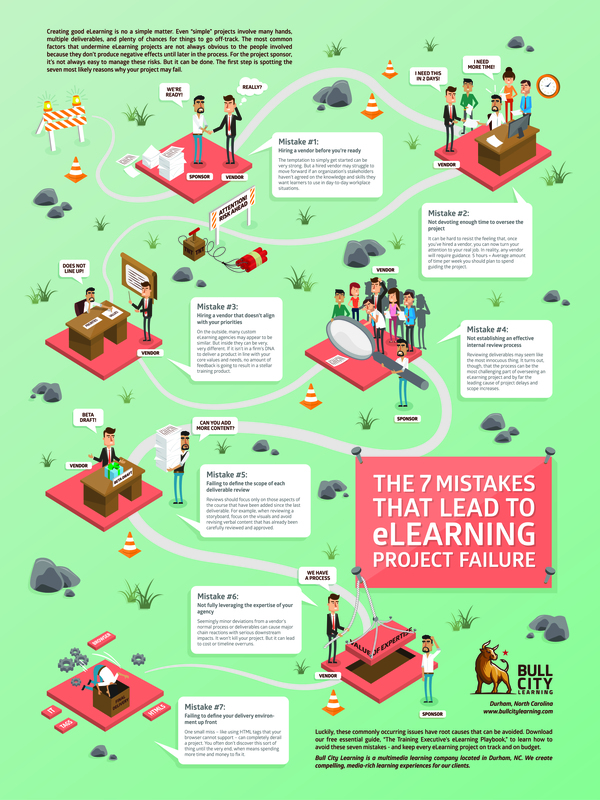 The first step to avoiding eLearning project mistakes is recognizing them in the first place. 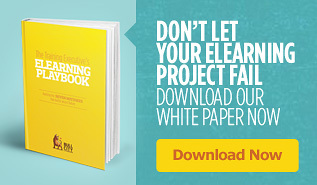 We've identified the seven most common mistakes that undermine eLearning projects. 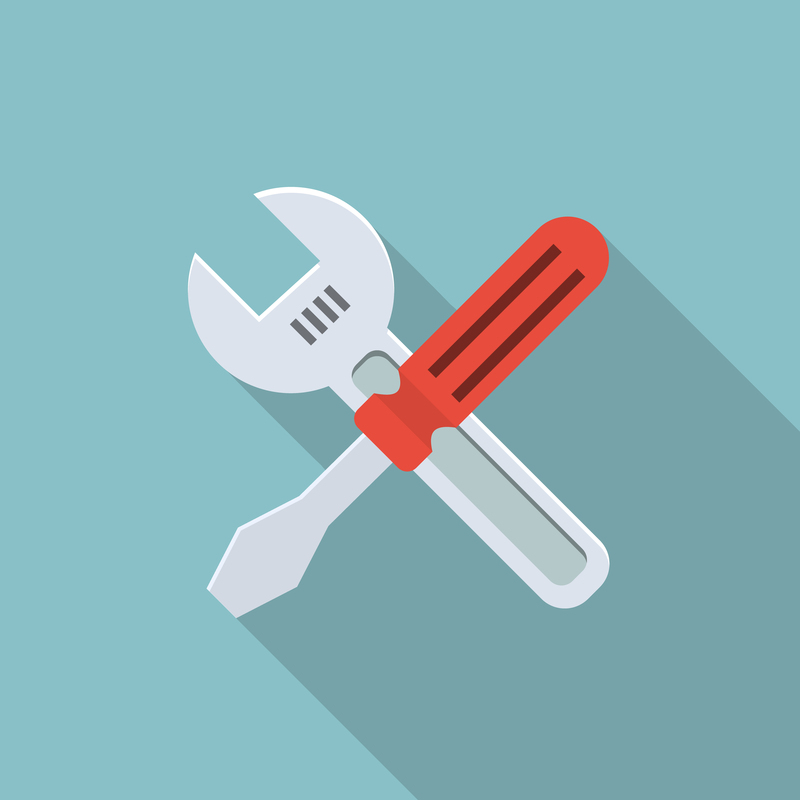 Most of them can be surprisingly difficult to detect -- until they've managed to put your project over budget or past deadline. They can make your life miserable, but only if you let them. Take a look at these seven project landmines, then download our "Training Executive's eLearning Playbook" white paper to learn how to avoid them. 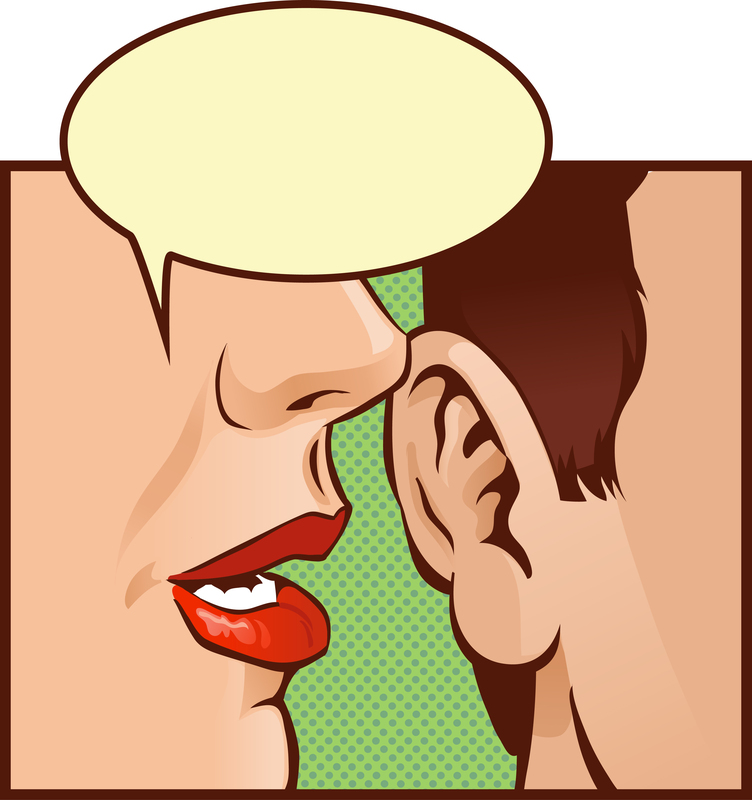 eLearning vendors want to please. That can be a great thing for you, the client, in many respects. It can mean a sincere dedication to meeting your needs and making you happy. But it also comes with a downside: Vendors may not be willing to give you the real news or the hard news when it comes up. Last week we wrote about how getting multiple reviewers to agree on an eLearning deliverable is no easy task. In fact, the process of reviewing eLearning deliverables can be the most challenging part of overseeing an eLearning project. Not managing that process effectively is, hands down, the leading cause of project delays and scope issues. As a project sponsor – the one tasked with making sure the project is completed and meets its objectives – your success depends on identifying and effectively managing risks like this one. Unfortunately, that’s not always easy or straightforward.